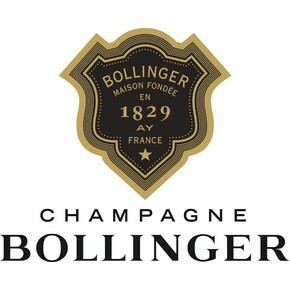 The Champagne La Grande Année of Bollinger is the maximum prestigious of the winery of Champagne. It is produced only in special occasion the last one is a 2007 when the balance between nature, man and productive process has achieved an exceptional synergy. 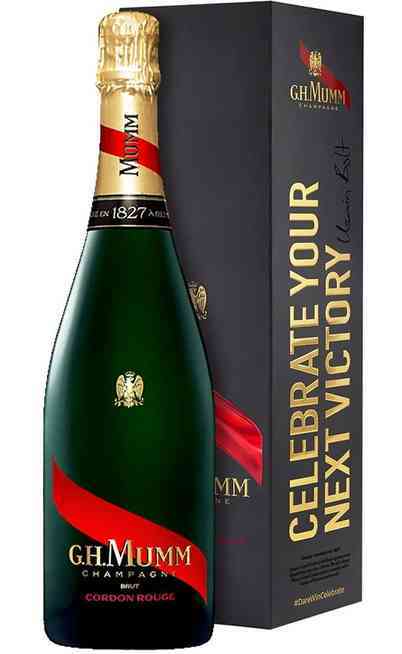 This champagne represents the celebration of an exceptional year. The blend for its production is complex. It is composed by 70% of Pinot nero and 30% of Chardonnay grapes and 13 cru (vineyards). The Pinot Nero comes from the micro areas of Ay and Verzenay. 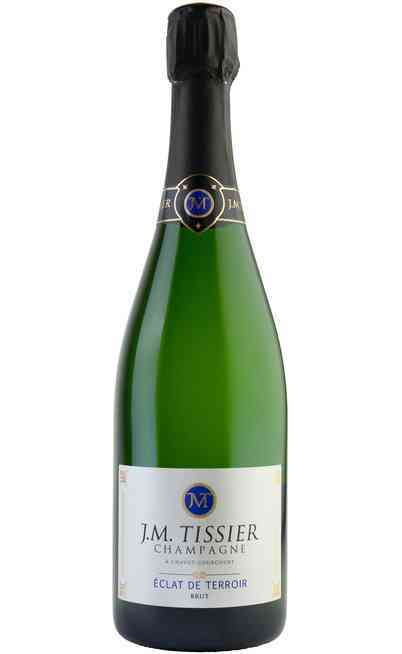 The Champagne comes from Avize, Chouilly and Mesnil-sur-Oger. In any case it is used the Grand Crus (95%) which means the very first picking directly from the vine and 5% of Premier cru selection is wooden boxes. 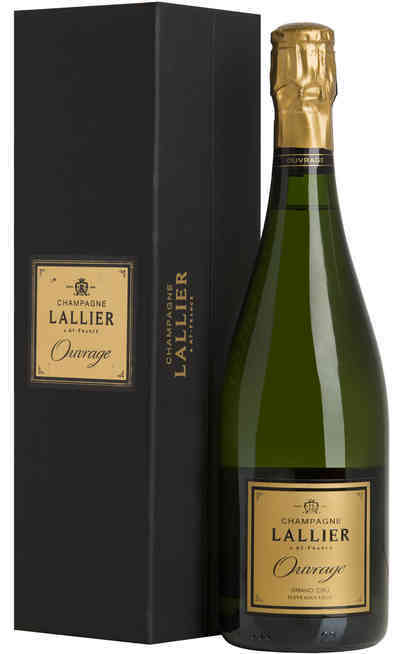 The fermentation takes place in special wooden barrels intended for this exceptional champagne. 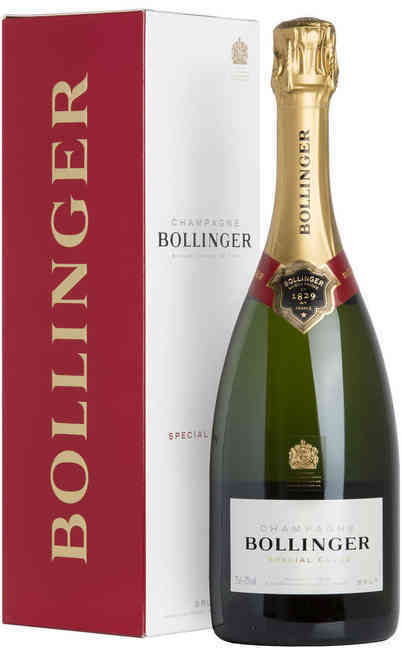 The 2005 has been the best year for the Maison Bollinger. Very high quality grapes at the right degree of youth together with the temperate climate and the right ventilation and exposition in addition of the generosity of the harvest which have permitted to the Champagne to express itself in the taste and in the wide and enveloping smells. 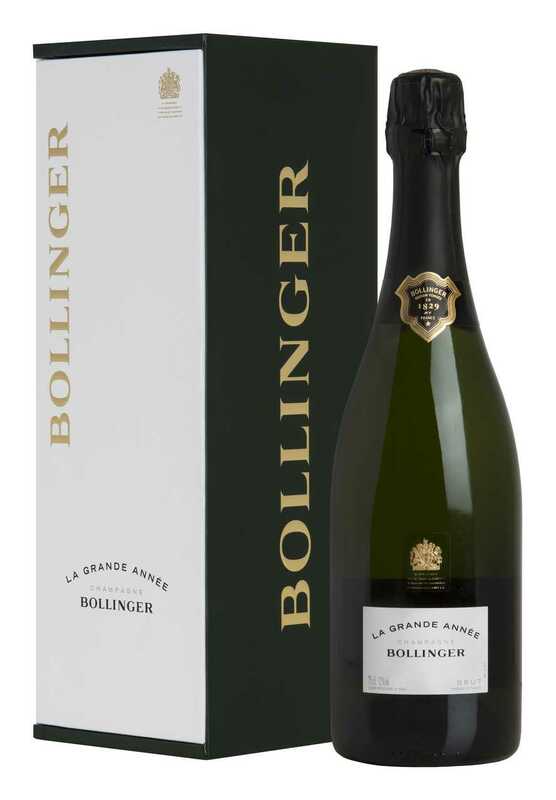 Characteristics of the Champagne Brut "Grande Année"
This fantastic Champagne has a delicate color with very light gold reflections which represents the adequate maturity of the wine, incentivized by the traditional wine making process of the Bollinger. The smell has honey, gingerbread, cinnamon and dry fruits and flower aromas such as the nut and the linden. 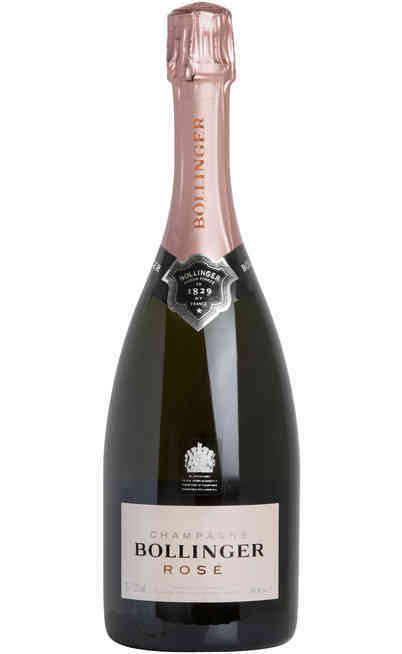 The taste is soft, mature, and full with an exceptional roundness and refinement. The bubbles are silky and creamy that together with the right acidity give freshness to the palate. 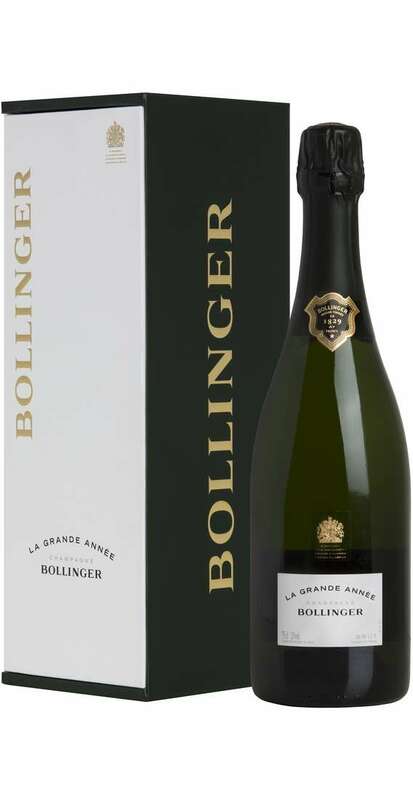 It is suggested the tasting of the Champagne La Grande Année with complex courses. It is perfect with typical French courses such as the Foie Gras both fresh and cooked. It is perfect also with the grilled fish flavored with butter and spices or with vegetables creams. The lobster or the roasted lamb and calf are also very good matches. It is also good with aged or soft cheeses. It has to be served at 10°C. It is ideal for luxury dinners or in some aristocratic ambient. It can be tasted immediately or after an adequate aging for up to 5 years.